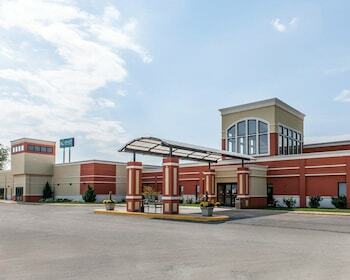 This hotel is 4 mi (6.4 km) from Kinzel Field and 4.9 mi (7.9 km) from Mattoon City Hall. Featured amenities include a business center, laundry facilities, and a safe deposit box at the front desk. Free self parking is available onsite.